Working out of French ateliers, HERMÈS has earned a reputation for using the finest leathers in the world—not to mention, each bag is crafted by the same pair of hands, from start to finish. 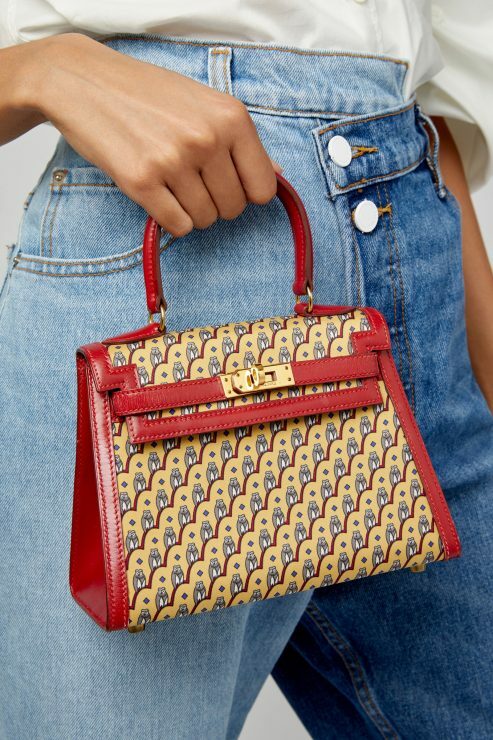 In partnership with Heritage Auctions, MODA OPERANDI brings you a mix of classic and more contemporary shapes, as well as incredibly rare styles that prove there’s an HERMÈS bag to suit every woman. Think Birkins, Kellys, and more in pretty much every colour under the rainbow and every size produced. Whether you are in mind to shop or browse, click HERE now to view the collection as styles are selling out. The prices are high, you see, those bags are an investment. Designed in the late 19th century, this was the precursor to the infamous Birkin. 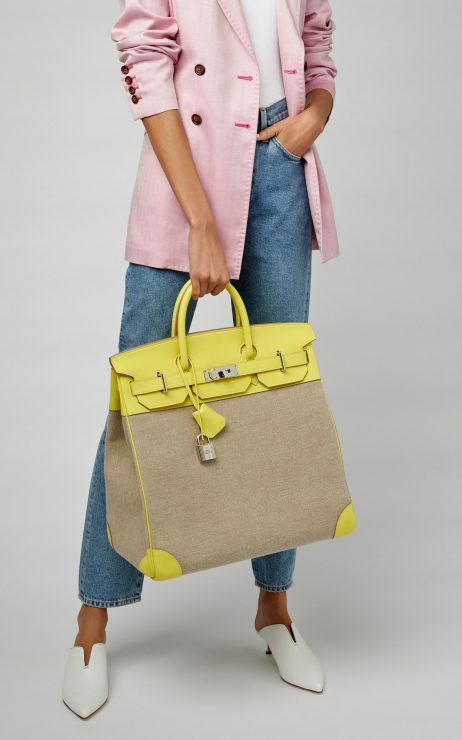 You won’t find a more fabulous weekender anywhere else: HERMÈS 40cm Lime Evercolor Leather And Toile Birkin HAC . If you are a Kelly girl, than this will be a must. The owl print dates back to 1990 and is a one-off, meaning only a few were ever produced: HERMÈS 20cm Rouge Vif Calf Box And Silk Kelly. 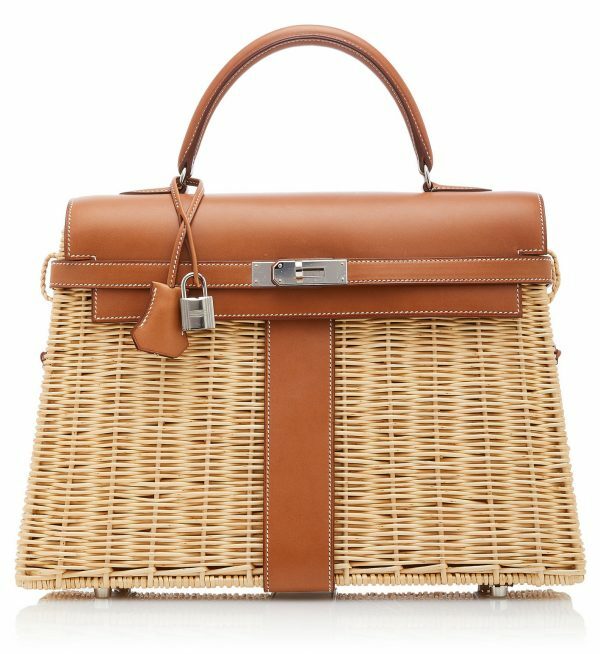 My personal favorite: a work of art, only the most skilled artisans are able to weave the delicate wicker (and Hermès no longer makes this size): HERMÈS 35cm Osier And Fauve Osier Wicker And Barenia Leather Kelly Picnic. 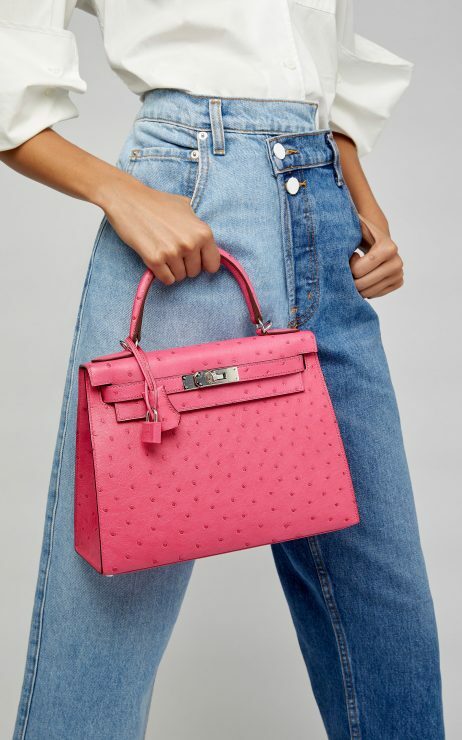 Tell your hubby you found an extremely savvy investment: pink in an exotic skin sells for the highest prices at auction: HERMÈS 28cm Rose Tyrien Ostrich Sellier Kelly. 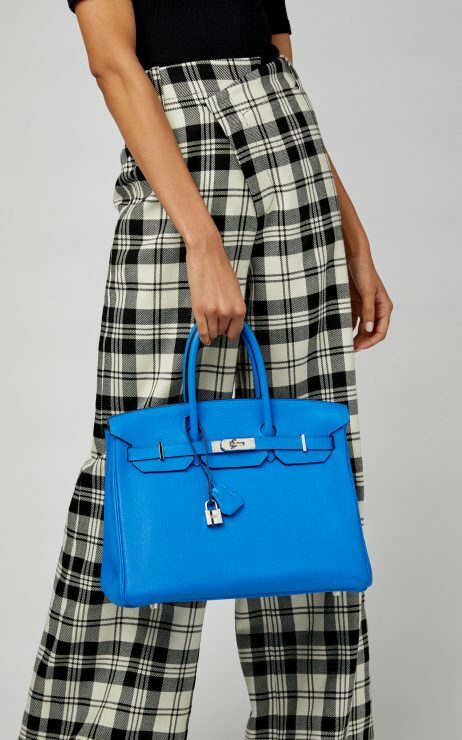 Classic and absolutely beautiful in a vibrant colour: HERMÈS 35cm Blue Zanzibar Togo Leather Birkin. The bags will ship within two weeks from order date. Expected to ship Nov 16, 2018 – Dec 30, 2018. 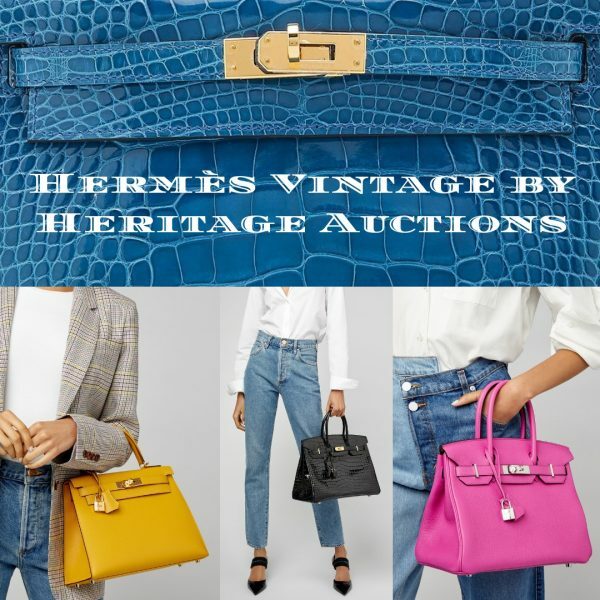 TO SHOP THE LARGE SELECTION OF VINTAGE HERMÈS BAGS, CLICK HERE.